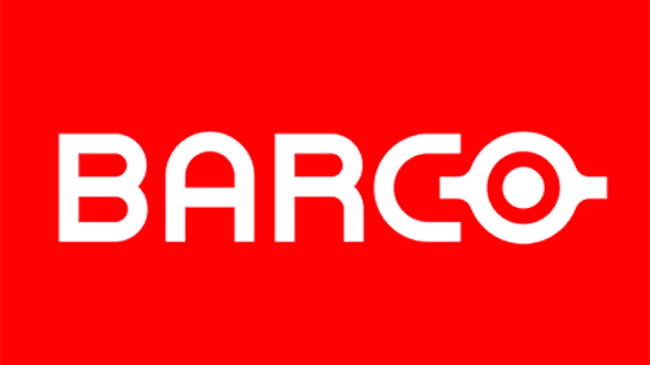 The Maritime and Commercial High Court of Copenhagen, Denmark, ruling in summary proceedings, has granted Barco’s leave for a preliminary injunction against the Danish distributor Unit.DK to market and sell Wireless Media. In Barco’s view, this Chinese wireless presentation system is a look-alike of Barco’s ClickShare. The court has found that Barco made it probable that the product infringes Barco’s patent, and has ordered Unit.DK to pay Barco’s legal costs. The case will now continue on the merits. Until then, Unit.DK is prohibited to further sell Wireless Media. 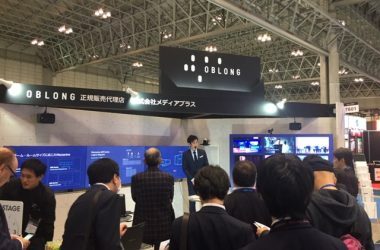 Barco has also filed lawsuits against other companies selling wireless presentation products which Barco believes infringe its intellectual property rights. In 2017, a Dutch court authorized Barco to seize the wireless presentation systems of US-based KanexPro at ISE, whereupon KanexPro agreed to cease the distribution and sale of its wireless presentation system in Europe and the US. Barco has also filed lawsuits against other companies like Kindermann, Delta Electronics and AV Center København. Previous ArticleNSCA Accepting Applications For 2019 Excellence In Business AwardsNext ArticleWho Owns The Code?